Trust you all had a great weekend. 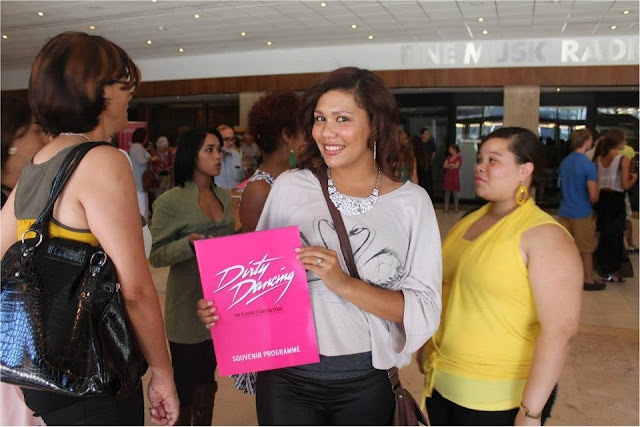 About 3 weeks ago my family and I went to watch the Dirty Dancing Musical in Cape Town. I forgot to post the pictures so I’m doing it now “Sorry”. 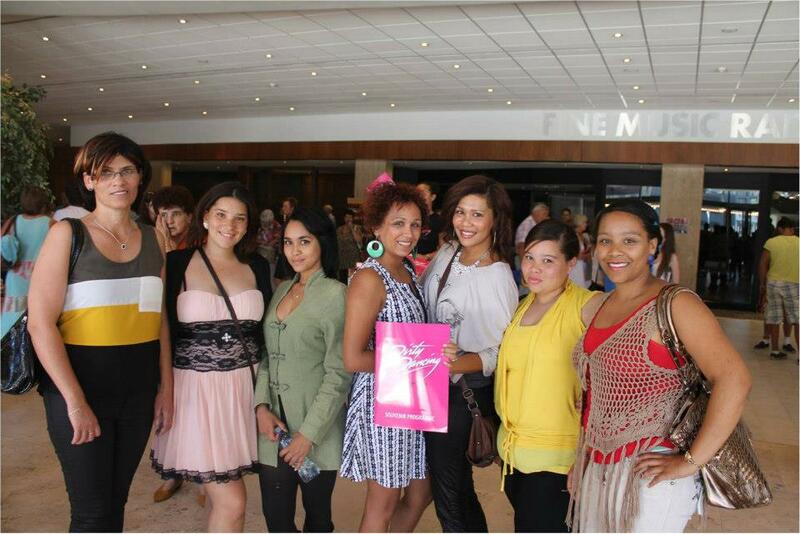 It was phenomenal to say the least. Normally you would think that the theatre performance would disappoint as the movie was just too brilliant to re-in act. But I was sitting at the edge of my seat all the way through. The graphics they used to recreate each scene was absolutely amazing and because my sister and I knew each word. It was difficult for us to keep our composure. We weren’t allowed to take pictures inside though, but I did manage to get some pictures of the group being super excited all the way through.